Raising the Minimum Wage in Virginia - Who Benefits? 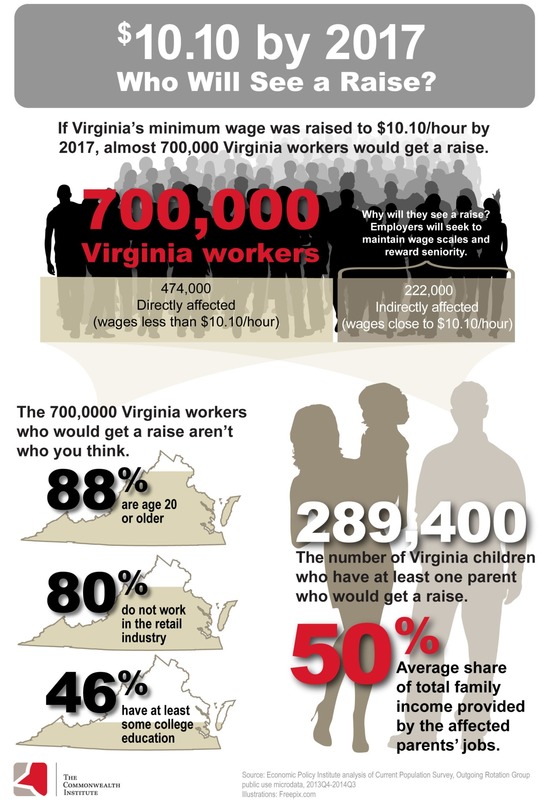 If we raise the minimum wage in Virginia, more people would have the income needed to meet their monthly expenses such as housing, food, healthcare and transportation. Wages and income have a direct correlation to a person’s ability to rent or own a home, and people who work hard deserve a safe, affordable place to live.